is now available for pre-orders starting today. 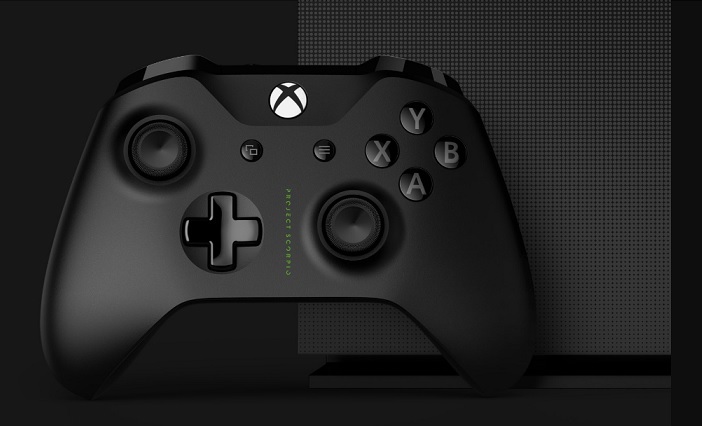 Unveiled back at the E3 2017 in June, the flagship Xbox One X can be pre-registered at $499 from Microsoft Store. 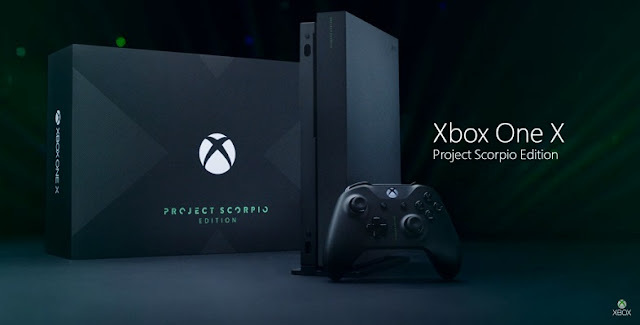 The company has announced that they have limited number of Xbox One X Project Scorpio Edition consoles only those who pre-orders are eligible for this. The console will be available worldwide from November 07, 2017. Right now, pre-registrations are available only limited retailers which include Amazon (US), Amazon (UK), Best Buy, Gamestop, Target, Walmart among others. It is ready to give a tough time to its arch-rival, the Sony’s PlayStation 4 Pro. Inside the box, you get the big console, along with Project Scorpio Edition wireless controller. “Project Scorpio” inscribed on both the console and controller. 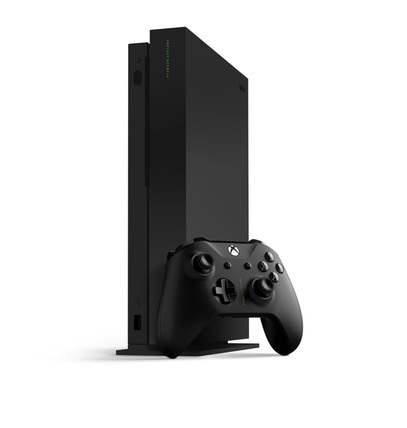 Limited edition Xbox One X vertical stand, HDMI cable (4K capable), AC power cable, 14-day Xbox Live Gold trial, and 1 month Xbox Game Pass subscription trial. storage, 8GB of flash memory. As far as the video capabilities are concerned, the Xbox One X Project Scorpio Edition comes with 4K UHD Blu-ray Optical Disc Drive, HDMI 2.0b (out), 2160p @ 60Hz, AMD FreeSync and also support HDR10. Other specifications include DOLBY Digital 5.1, TrueHD with Atmos and DTS 5.1. Dual band wireless with Wi-Fi Direct for home networks, IR Blaster, and 3 USB 3.0 Ports among others.